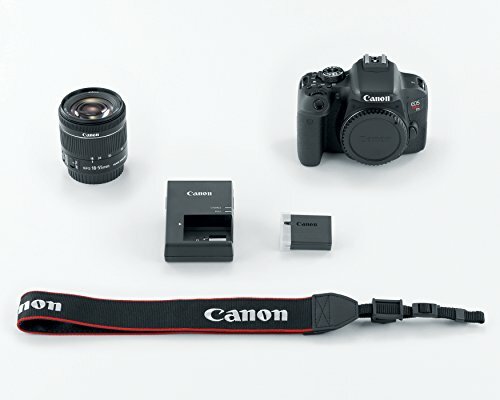 Step up from a smartphone or compact camera and see the difference. 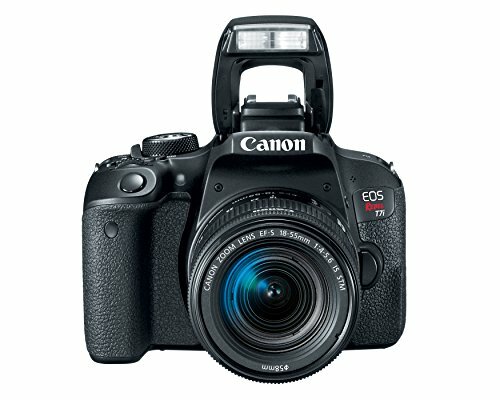 With an optical viewfinder to see exactly what you’ll capture, 45-point all cross-type AF for accurate results, dual pixel CMOS AF with Phase detection and more, the EOS Rebel t7i is one of the most advanced EOS rebels yet. 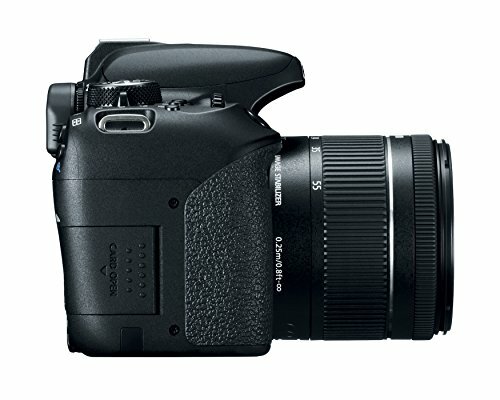 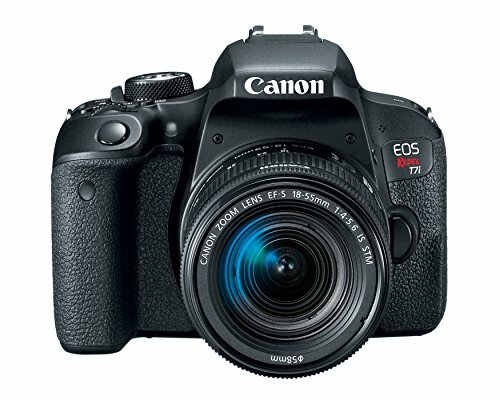 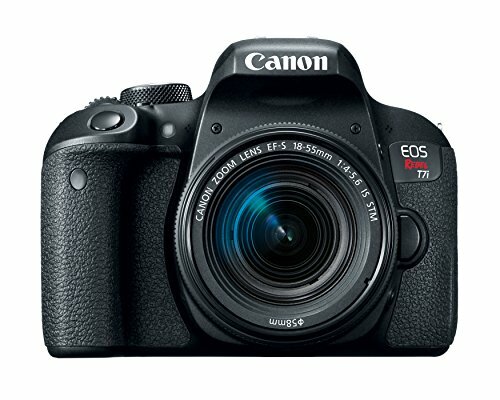 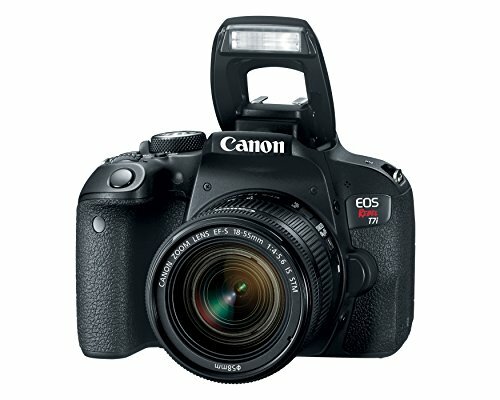 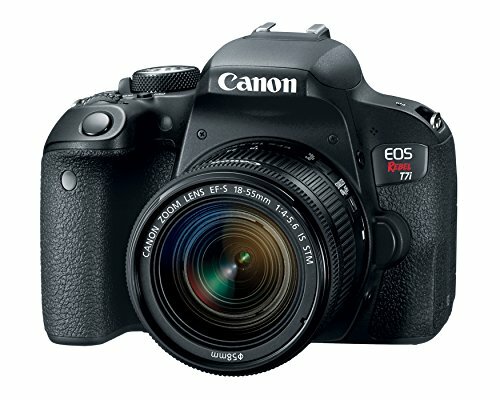 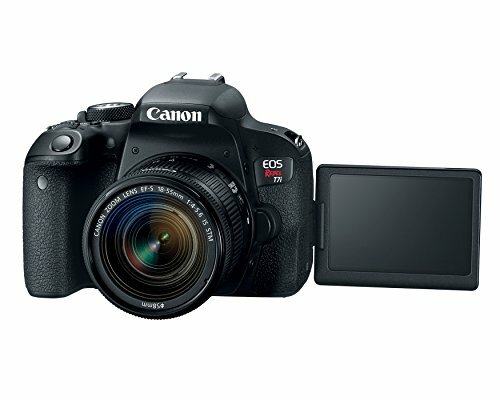 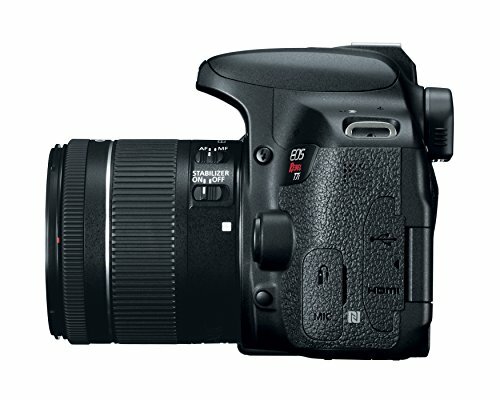 Purchase Canon EOS REBEL T7i EF-S 18-55 IS STM Kit at Discounted Prices ✓ FREE DELIVERY possible on eligible purchases. 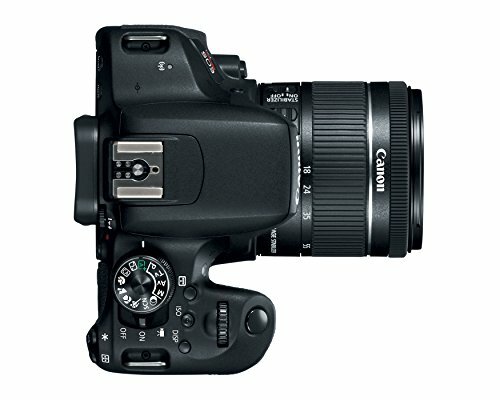 Step up from a smartphone or compact camera and see the difference. 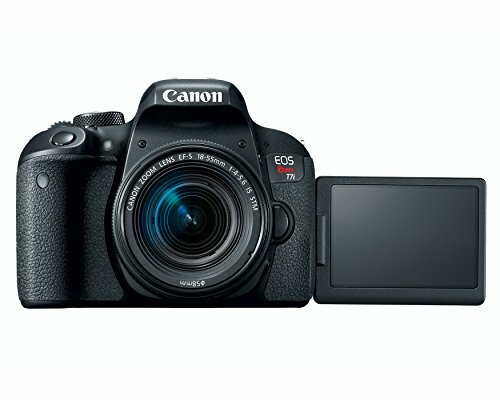 With an optical viewfinder to see exactly what you'll capture, 45-point all cross-type AF for accurate results, dual pixel CMOS AF with Phase detection and more, the EOS Rebel t7i is one of the most advanced EOS rebels yet.